Christmas is coming early to the North Shore, with Chatswood Chase organising a huge Xmas program in the lead up to the festive season. The annual Santa’s Arrival on November 17 kicks off the proceedings, with a huge day for the whole family. 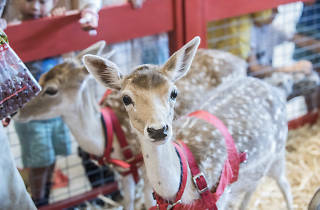 Spread across the centre will be a petting zoo (cue the fawns), festive craft workshops, elves on stilts and carol singers to really get you in the mood, as well as in-store discounts to kick-start your Xmas shopping. 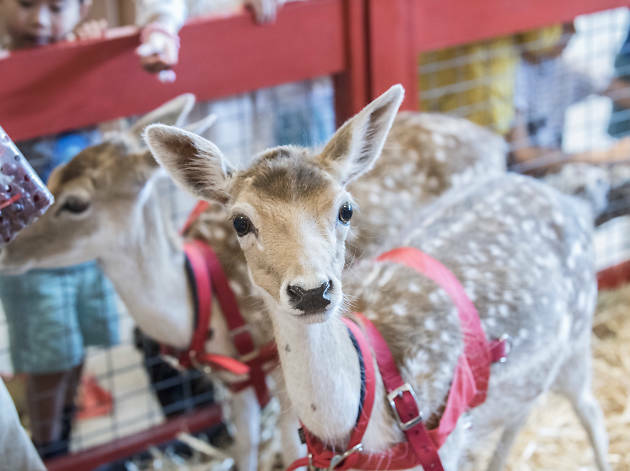 In the lead up, you can book your slot of time online for a photo with Santa to avoid waiting in line with thousands of other mums, dads and squirming kids – the recurring nightmare of this time of year. From December 14-24 you can also get your gifts wrapped for a gold coin donation, which is the perfect service for those of us who leave the more tedious parts of gift giving to the last minute.